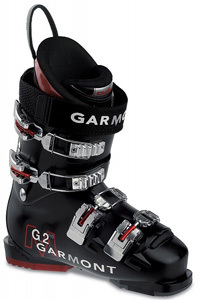 Garmont G.2 mid cuff ski boot, 110 flex. The first boot I’ve owned that has made foaming liners redundant. The heel fit is amazing, and the energy transfer fantastic. Love em! 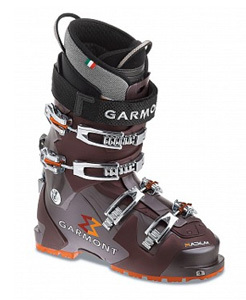 The Garmont Radium with the thermoflex liner is the best all-terrain boot Garmont has ever produced and once you try them, you will never go back. 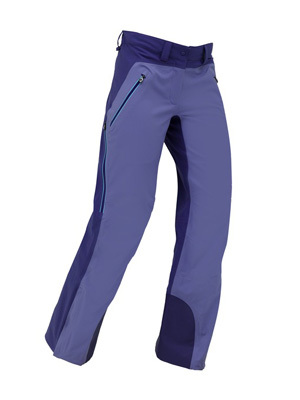 The KJUS Ladies Frontier Jacket and Frontier Pants feature the best 3-layer Dermizax material available for serious weather protection and breathability. The 4 way stretch, soft and lightweight material gives you 100% freedom of movement. 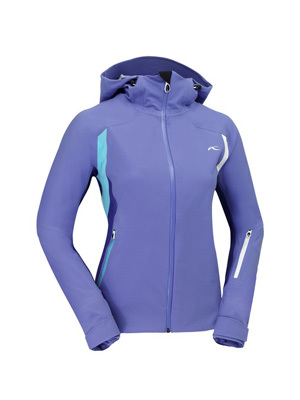 The ergonomic fit is super comfortable and I love the cleverly designed details. 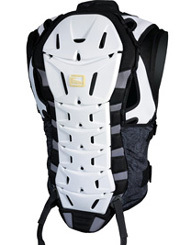 The SCOTT protective gear I use (Roam Solid helmet, Woman’s CRX back protector, crash pants) decreases risk of injury. 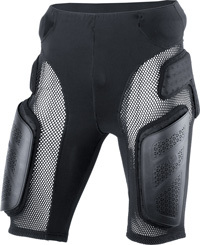 Hard plastic protection is important for a freerider to shield the spine and coxic bone from sharp rocks. 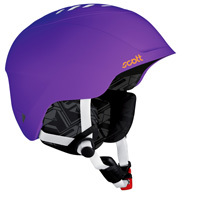 The SCOTT Fix goggle is my favourite and features a sophisticated ventilation system that helps prevent fogging. SCOTT lenses are state of the art, with 100% UV protection and exceptional contrast in flat and low light conditions. 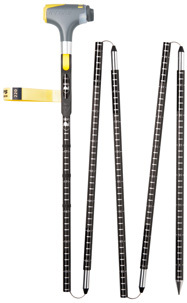 PIEPS offers hands down the most advanced and reliable avalanche safety equipment on the market. If I didn’t have a partnership with PIEPS, this is the gear that I would buy. A part of the avalanche rescue training I do every year includes conducting comparative tests between the various beacons available on the market. 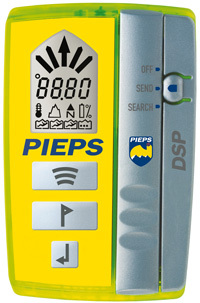 Every year the Pieps DSP comes out on top due to its outstanding digital range no matter what direction you turn the beacon. Also a huge innovation is the iProbe, an electronic probe (digital technique) with an optical and acoustic target indicator for every standard transceiver and automatic deactivating function (for simplifying multi-burials). I also love the Pieps Myotic backpack (30 litres) which is perfect for ski touring day-trips and has been thought through by the designers right down to the last detail. 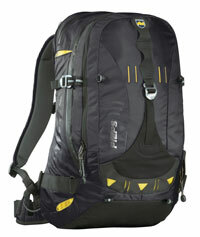 This is a company with some serious mountain experience, and it’s reflected in their products. 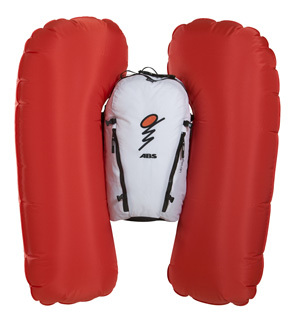 The ABS avalanche airbag is a product I use when skiing off-piste which will help me stay on the surface in case of an avalanche, and thus may prevent me from being buried. The weight of the backpack including the carbon cartridge is 2.5 kg – the extra weight is easy to get used to and well worth it. The guys from the Sportalp sports store in Lech am Arlberg tune my skis and do a fantastic job. Klaus will fix any holes in the base by hand before putting them into the machine. Big thumbs up!